Insert planing cutterheads manufactured with ERGAL light alloy body, equipped with CENTROLOCK HW inserts. 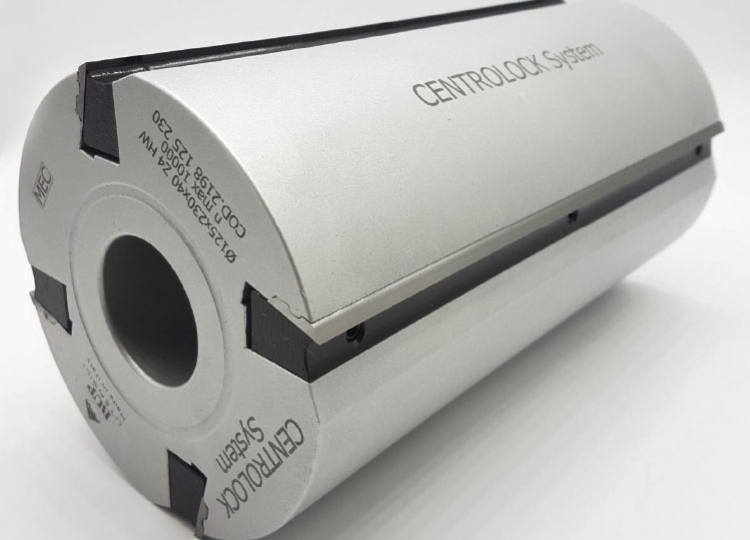 The system allows a quick and precise knife replacement thanks to its self-locking centrifugal insert. As spare parts are also available HSS inserts for soft wood processing.